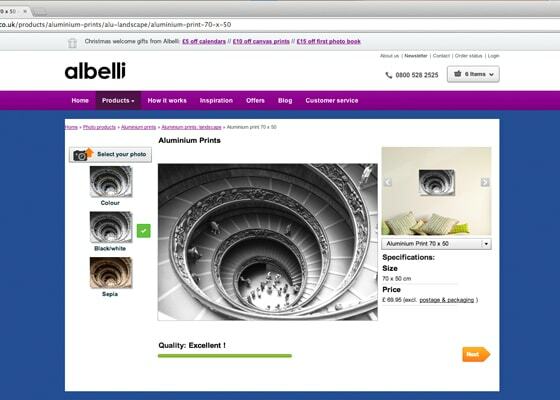 When I first heard that we would start offering Aluminium Prints at albelli, I was intrigued. 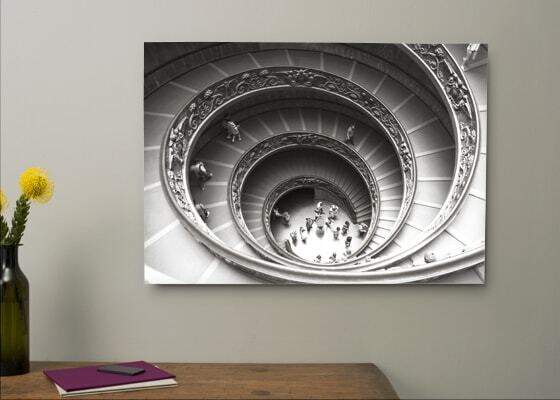 I couldn’t imagine a photo being printed on metal and even though our product department told us all about Aluminium Prints, I wanted to know more. After a few well spent hours Googling aluminium prints, I discovered loads of glowing reviews for this hip product. Everything I read claimed that aluminium prints are the most stunning, unique and practical prints out there. But everyone also agreed – you can’t really understand what makes aluminium prints so special, until you’ve seen them firsthand. So I decided to order one for myself and find out just how amazing aluminium prints really are. The first thing I did was look for the perfect photo. 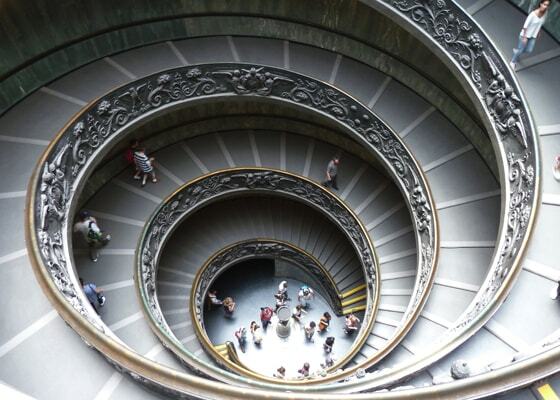 After combing through some of my recent holiday pics, I decided on a photo taken during my trip to Rome last year – a modern looking architectural shot which I thought would look great on aluminium. Next, I accessed the albelli online editor and started creating. I selected the size and format I wanted (50×70 Landscape) and uploaded my photo. Once it was uploaded, I chose the option to have my photo printed in black and white (a favourite for aluminium prints) and sent my order to be printed. Within a few days a package arrived at my desk at work. In no time the packaging was removed and my creation was revealed. I was so excited – I couldn’t wait to see it on the wall. Lucky for me, it came ready to hang! The verdict? 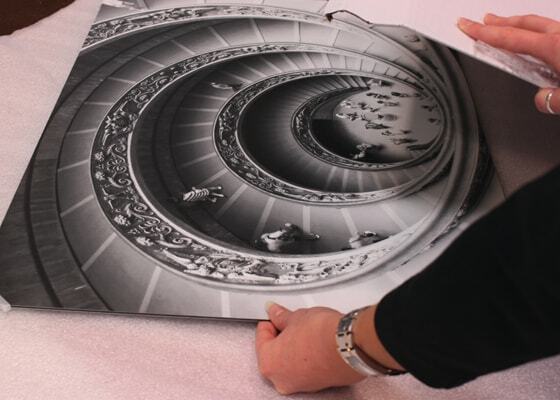 albelli Aluminium Prints are a new, ultra-modern and sophisticated way to display your images. They’re like nothing you’ve ever seen before. I could go on and on about how incredible our new Aluminium Prints are, but like me, you’ll have to order one yourself and see!